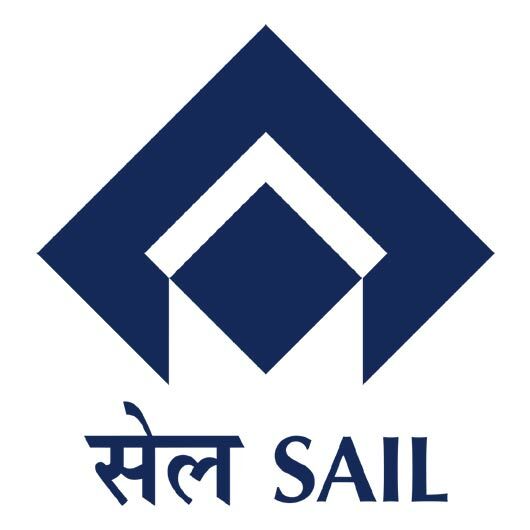 Steel Authority of India Limited (SAIL) is the leading steel-making company in India. It is a fully integrated iron and steel maker, producing both basic and special steels for domestic construction, engineering, power, railway, automotive and defence industries and for sale in export markets. Ranked amongst the top ten public sector companies in India in terms of turnover. 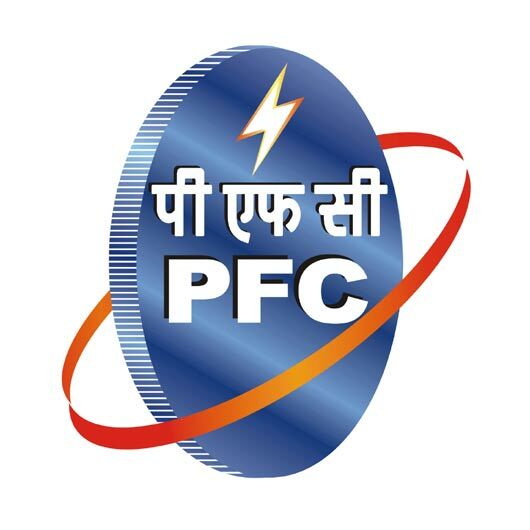 PFC was set up in July 1986 as a Financial Institution (FI) dedicated to Power Sector financing and committed to the integrated development of the power and associated sectors. 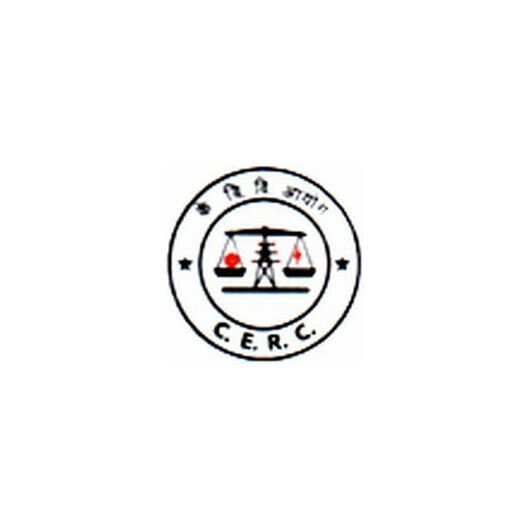 The Corporation was notified as a Public Financial Institution in 1990 under Companies Act, 1956. 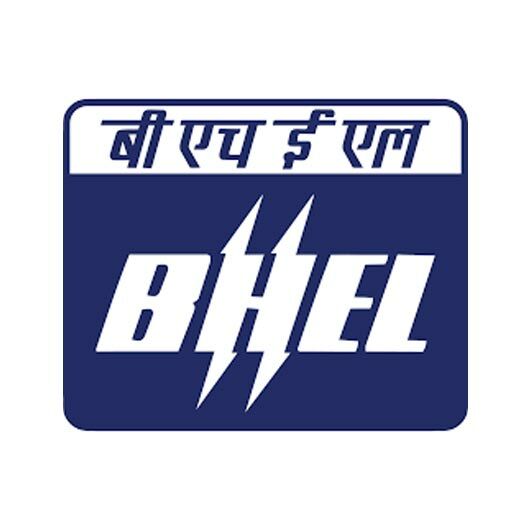 The Corporation was registered as a Non Banking Financial Company by RBI and has been conferred with the status of Nav-Ratna PSU by Govt. of India on 22nd June, 2007. 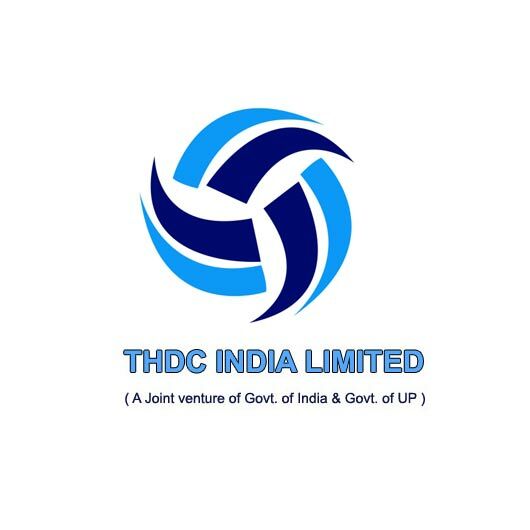 THDC, a Joint Venture Corporation of the Govt. of India and Govt. 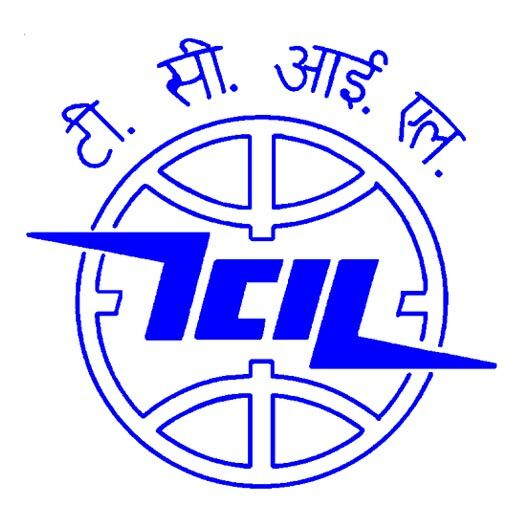 of U.P., was incorporated as a Limited Company under the Companies Act,1956, in July’88, to develop, operate and maintain the Tehri Hydro Power Complex and other Hydro Projects. The works were handed over to THDC in June 1989.The equity portion the Project is being shared by Govt. of India & Govt. of U.P in the ratio of 75:25. The Corporation has an authorised share capital of Rs.4000 cr. With an Enterprise Value of US$ 2000 million Welspun group is one of the fastest growing Indian conglomerates. 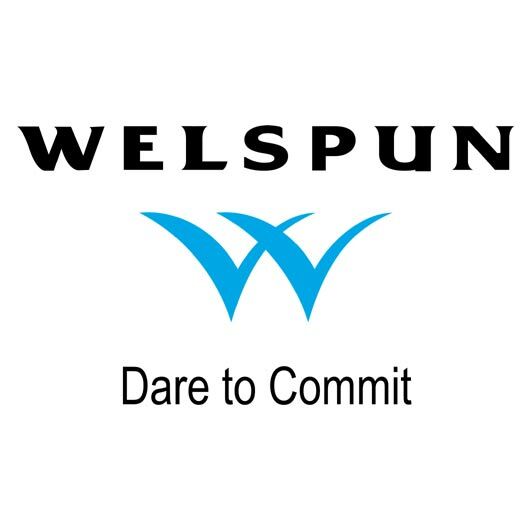 With presence in over 50 Countries and over 22,000 employees and 100,000 shareholders, Welspun truly represent an amalgamation of expertise, resources, opportunities and engineering excellence. Welspun is considered amongst one of the premier Global Line Pipe and Home Textile Companies. The group enjoys strong relationship with marquee clients including most of the Fortune 100 Companies viz. Chevron, Exxon Mobil, Wal Mart, Target, and J. C. Penny amongst others. Zee TV, the flagship channel of Zee Network was launched in October 1992. 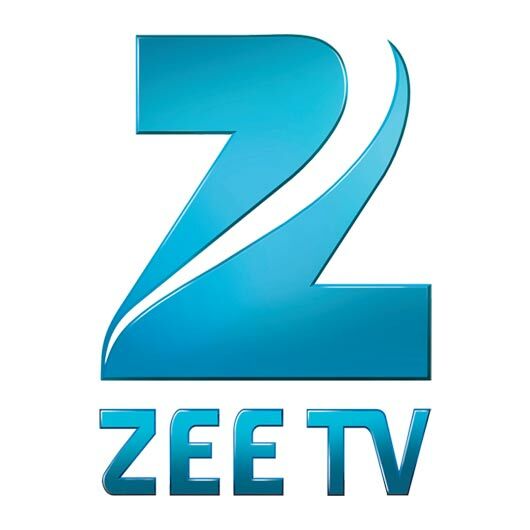 With a reach of more than 120 countries and access to more than 500 million viewers globally, Zee TV has created strong brand equity and is the largest media franchise serving the South Asian Diaspora. With over sixteen years of its launch, Zee TV has driven the growth of the satellite and cable industry in India. 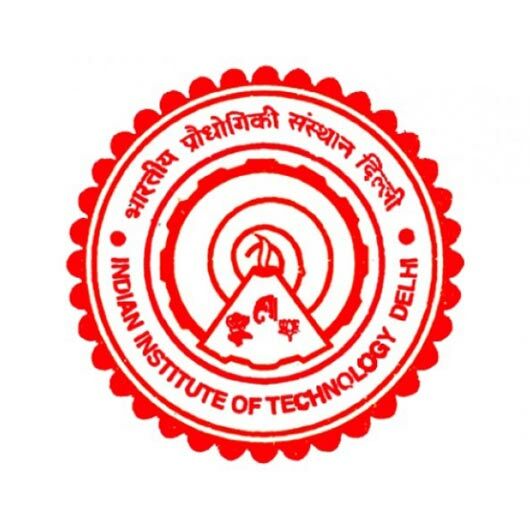 Indian Institute of Technology Delhi is one of the seven Institutes of Technology created as centres of excellence for higher training, research and development in science, engineering and technology in India, the others being at Kanpur, Kharagpur, Madras, Bombay, Guwahati and Roorkee. Established as College of Engineering in 1961, the Institute was later declared an Institution of National Importance under the “Institutes of Technology (Amendment) Act, 1963” and was renamed “Indian Institute of Technology Delhi”. It was then accorded the status of a deemed university with powers to decide its own academic policy, to conduct its own examinations, and to award its own degrees. 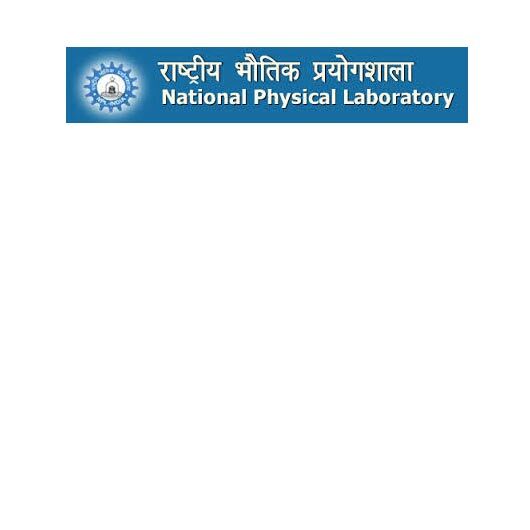 The National Physical Laboratory is the premier research laboratory in India in the field of physical sciences. it has developed core competencies in standards, apex level calibration, engineering materials, electronic materials, materials characterization, radio and space physics, global change and environmental studies, low temperature physics, and instrumentation. 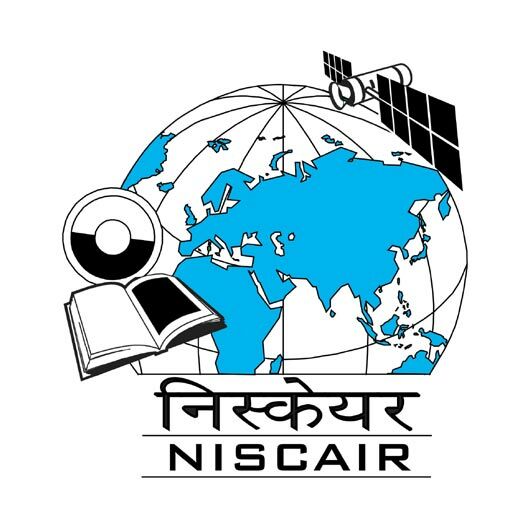 National Institute of Science Communication and Information Resources (NISCAIR) came into existence on 30 September 2002 with the merger of National Institute of Science Communication (NISCOM) and Indian National Scientific Documentation Centre (INSDOC). Both NISCOM and INSDOC, the two premier institutes of the Council of Scientific and Industrial Research (CSIR), were devoted to dissemination and documentation of S&T information.